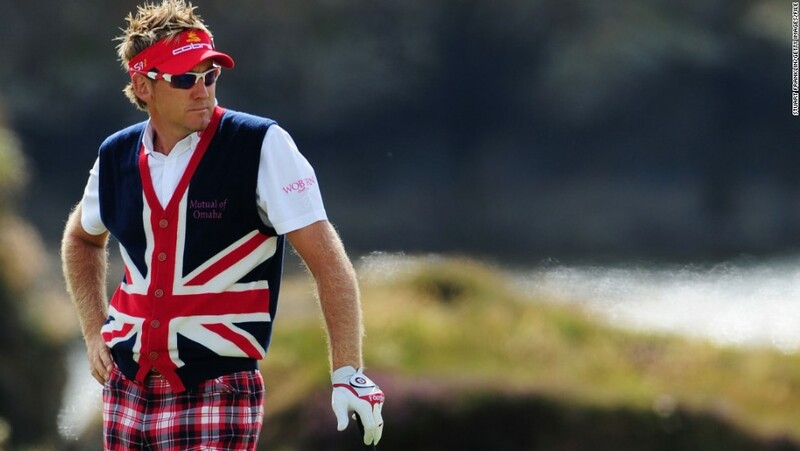 Ian Poulter is not only a pro tee to watch out for his moves on the course, but he has fashion advice to impart to the fellow golfers. As he and Adidas have come up with a new design of summer golf shorts, it is definitely something that the golfers can look forward to as they look at their summer attire options when out on the course. The Ultimate Short or what it is called is flexible and lightweight. It is comfortable as well, which is what every golfer looks forward to when they are sweating it out in the sun on the grass. Many might be wondering why the players are made to wear long pants when the tournaments are held in the middle of summer. Often the weather is hundred degrees and it definitely gets hot when one needs to be out there for a long time. Other games do not ask players to wear long pants such as in tennis, football or basketball. Golf should have shorts allowed at every tournament event. Many of the players have this opinion as well. About fifteen years back caddies started off with shorts as it was felt that the heat and exhaustion was extreme for them. The European PGA Tour has started to allow players to wear shorter length pants in the pro arms and practice rounds. 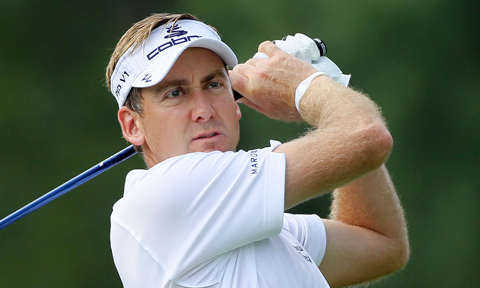 Ian Poulter is into designing his own line of apparel called IPG Design. He feels that this is the perfect opportunity when he can showcase the shorts that his company designs. Materials like microfibers have come into apparel business which make shorts comfortable and protect their shapes at the same time which was a disadvantage with cotton shorts. These shorts are comfortable, will kick off the moisture and allow the skin to breathe.